As a student who is interested in becoming a Sports Physical Therapist, you may be wondering what your educational journey ahead looks like, how to find the right sports therapist school, and what it really takes to get a job. In order to begin your path in this exciting and rewarding profession, there are a few things you need to know. 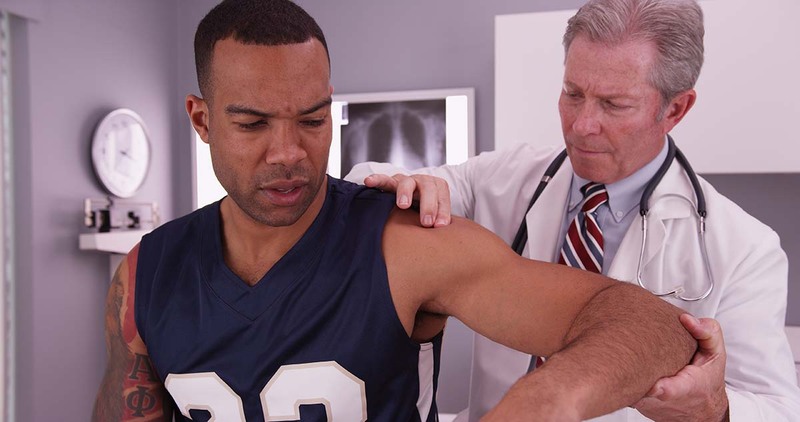 Sports therapists may use a number of techniques in order to treat or rehabilitate athletes who suffer from illnesses or injuries. In some instances, a sports therapist might work with non-athletes to help in the recovery process. Having an in-depth knowledge on anatomy, physiology, and exercise therapy can be accomplished through years of education, taking courses that cover topics like nutritional science, physical therapy methods, pathophysiology, and musculoskeletal anatomy. Gaining the textbook-knowledge is great, but putting it into practice is especially vital to your success in this career. For this reason, you should also enroll in a residency program for Sports Therapy, where you will use applied knowledge to help actual patients and earn experience in the field. Taking the courses that equip you with sufficient knowledge for this career will result in your earning of a degree. It is recommended (and often required) that the degree is earned from a college or university that is accredited by the Commission on Accreditation in Physical Therapy Education. This span of eligible schools includes roughly 200 universities, all of which offer sports or physical therapy programs. 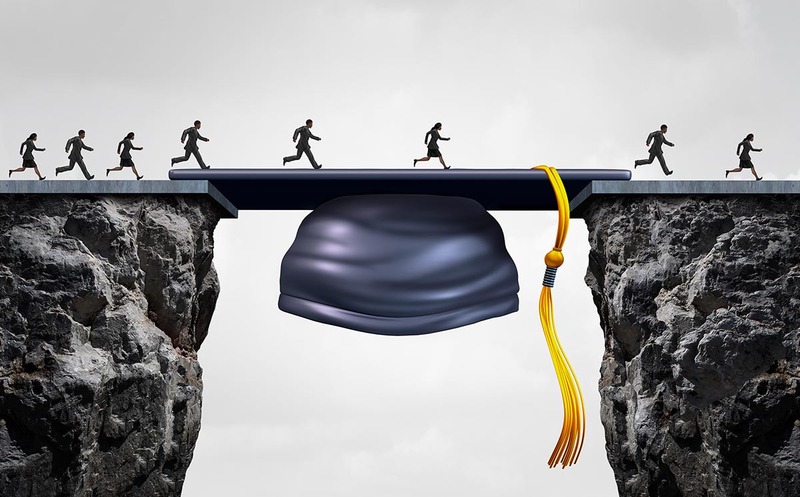 When deciding where to earn your degree, consider institutions that have this stamp of approval and offer courses similar to those previously listed. This is administered through the Federation of State Boards of Physical Therapy, which is valid nation-wide and includes information about laws and regulations that pertain specifically to your state of practice. This examination has a section for Sports Physical Therapy, and can also be used to satisfy the requirement for official certification. The content of this exam focuses more on the practical side of physical therapy, including procedure involving emergency situations, as well as knowledge that is earned through practice and residency. There are a number of employers who might offer salaried or hourly opportunities. Some of these might include sports injury clinics, professional or amateur sports teams, sports clubs, sports and leisure centers, and health/fitness clubs. Once you have decided that a career in Sports Therapy is your profession of choice, it is time to begin the process of earning your degree and license. Our website is full of great tips and information to help you make this goal a reality. Be sure to check out the Be a Sports Therapist website to learn more about how you can become a successful Sports Therapist.